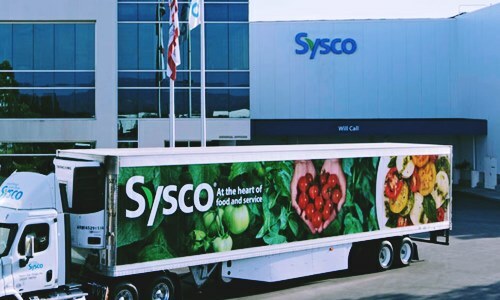 Sysco Corporation, the food marketing and distribution company recently announced that it has inked a definitive agreement to acquire the Illinois based food distributor, Waugh Foods. Headquartered in East Peoria, Waugh Foods is a broadline distributor with annual sales of approximately $40 million, said a recent press release. The 70-year-old prestigious business based in the state of Illinois was founded in 1948 by Joseph A. Waugh, Sr. and was then called Waugh Frozen Food Company. In 1966, the company changed its name to Waugh Foods, Inc. when multiple additions were made to the product lines of the company. At present the company is known for its wide variety of products that are provided to customers throughout Central Illinois. Greg Bertrand, Executive VP, U.S. foodservice operations, has been reported to say that the Sysco family is looking forward to welcoming the inclusion of Waugh Foods as the company believes that the acquisition will complement its existing local and regional presence. He added that such an expectation is being based on the fact that the connection between Waugh Foods and Central Illinois area goes way back into history and therefore the business has strong and valuable relationships with independent operators of the region. FoodBev Media reports that after the acquisition of Waugh Foods, the present executives, namely, Tim Waugh, Joe Waugh, Jr and Rick Look will continue to hold their executive positions and manage the company. For the record, Sysco is known for being one of the global leaders in the food distribution industry and sells, markets and distributes food to healthcare and educational facilities, restaurants and lodging establishments besides other customers who cook meals away from home. Besides food products it also supplies equipment for foodservice and hospitality industries. 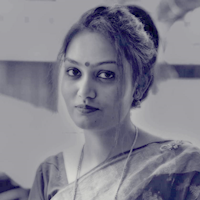 The company has a remarkable 330 distribution facilities across the globe with more than 67,000 associates and 600,000 customer locations. The company has annual sales of $58 billion as of June 30, 2018.